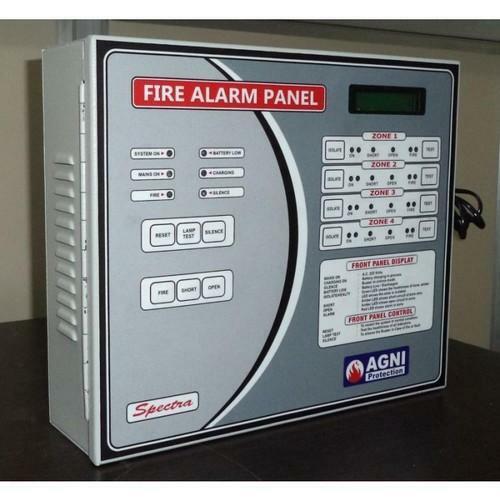 Our company has gained name and fame in presenting Agni Fire Alarm Control Panel. Established in the year 2018 at Pune, Maharashtra, we “Tanish Enterprise” are a Sole Proprietorship based firm, engaged as the foremost Wholesaler of Fire Extinguisher, Fire Hose, Conventional Fire Alarm Panel, Electronic Hooter, Elide Fire Ball Extinguisher, Fire Pump and Hand Operated Emergency Siren. Our products are high in demand due to their premium quality, seamless finish, different patterns and affordable prices. Furthermore, we ensure to timely deliver these products to our clients, through this we have gained a huge clients base in the market. We also provide Fire Extinguisher Refilling Service.